Round the clock emergency locksmith services are a great help for people who frequently forget or lose their keys. It can find you in nervous jitter if you don’t find your keys on the spur of the moment when rushing out somewhere. Losing your key can ruin your entire day. 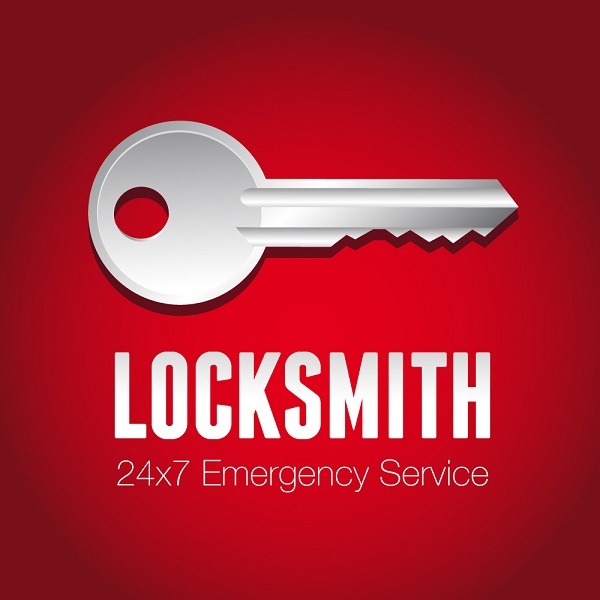 A 24hr locksmith service can save you from such dreaded circumstances. Fast, efficient and reliable locksmith service is what you need when you’ve lost your keys. Imagine coming home after a late night business meeting. You’re unable to find the keys to your home. Or think how painful it is rushing out of your home not finding the car keys. There are plenty of similar situations that trouble us when we lose our keys. Professional locksmith services are what you need in such situations. Since it is an emergency service, they have to be quick to respond. Many professional locksmiths offering round the clock services are only a phone call away. However, reliability remains always a matter of concern since this involves the security of your home. Let us describe some common situations where such services can be a real life saver. This situation happens when you accidentally lock yourself out of your home and your keys are inside. Calling a professional locksmith to unlock the door is always better than breaking in. In such situations, call the nearest locksmith immediately. Lost keys is one of the most common problems people encounter. The loss often reveals itself only at the crucial moment when you need to unlock a door, a safe, etc. Losing your key leaves you in a nightmarish condition when you cannot enter your home or get in your car. A round the clock expert locksmith would seem like a godsend in those moments. A key that’s broken off inside a lock can cause a really unpleasant situation. Even your spare key cannot save you. Under the circumstances, the broken key piece will hinder you from inserting anything in the lock. There is no alternative but to call a locksmith. Have them take out the broken piece, fix the lock and provide you with a new key. Burglary or threat of burglary often makes it obvious to change the locks in your home. Suddenly you may find the spare keys to your home missing. This can threaten the security of your home or put you at risk for burglary. In such situations changing the locks or preparing a new set of keys by a professional locksmith should be done as early as possible. If you have misplaced or lost your keys it is recommended to replace them as early as possible. Lost keys can be misused for motives detrimental to your security. Sometimes, you need to have extra keys made. These will be for family members or people you allow to enter your home during your absence.